We all tend to feel sad and low from time to time. But, the feeling of sadness is temporary and we bounce back to our normal mood in some time. However, people who develop depression tend to be sad for weeks together and lose interest in things they enjoyed once. Depression is a very serious mental condition and cannot be confused with just sadness. Depression can affect a person’s thoughts, behavior, feelings and sense of well-being. From the Ayurveda point of view, depression is caused due to Kapha imbalance which vitiates the Vata further vitiating the pitta resulting in interference in the normal functioning of the nervous system leading to depression. The therapy begins with proper counseling that examines a patients detailed history, diet and lifestyle modification recommendations. Practicing yoga and pranayama along with Ayurveda therapies has proven to be beneficial in reversing or halting the progression of the disease. Stimulation of vital centers (Shirodhara, Nasyam) with proper nourishment of the brain helps improve the preexisting conditions. Moreover medications rich in calcified butter helps cross the blood brain barriers and provide nourishment to the brain. 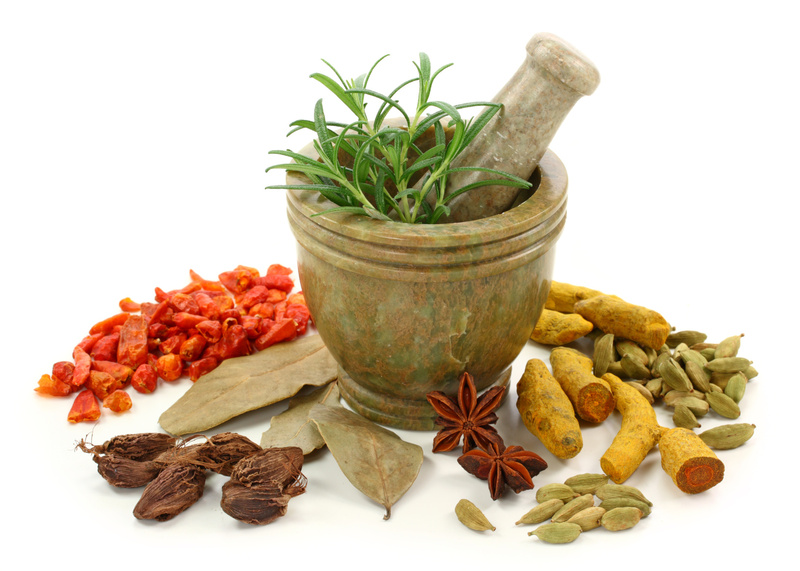 NuAyurveda Ayurvedic clinic in Mumbai believes takes holistic approach in managing mental conditions like depression. 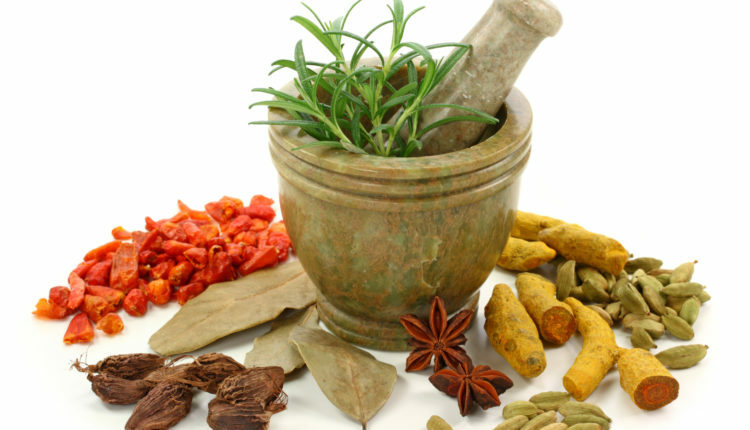 The professional Ayurvedic doctors provide proper counseling and lifestyle changes so that you improve your mental as well as physical health. Try Abhyanga full body Ayurvedic Massage that can lead to mental relaxation and reduce the symptoms of depression.